istandwithisrael.com, launched in 2002, is the benevolence arm of Maoz Israel Ministries to help the hurting Messianic Believers of Israel—terror victims, widows, orphans, those economically depressed as a result of the terrorism, war or other adversity. 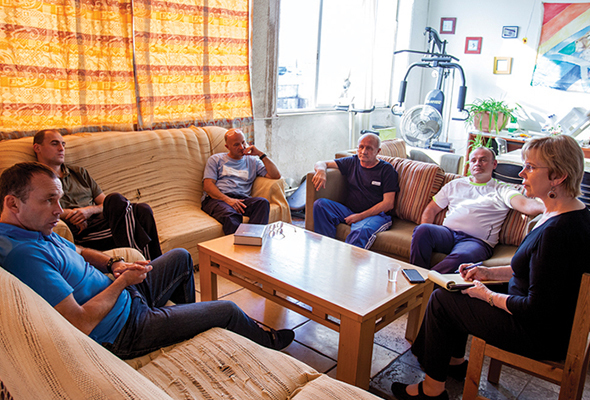 The emphasis is on helping believers in Israel who are in dire straits. 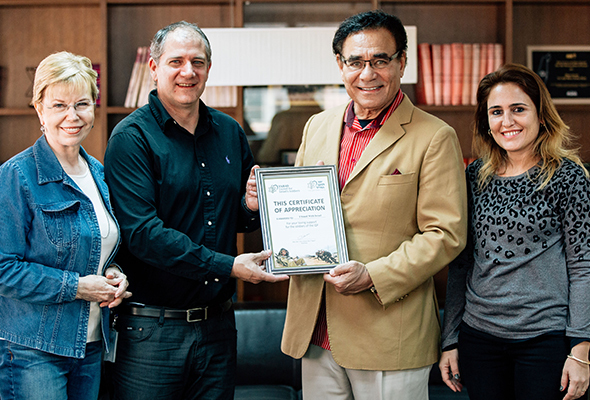 ISWI aids Israeli Messianic Jews and Arab Christians—assisting those facing adverse circumstances, and helping the needy with medical and emergency aid. 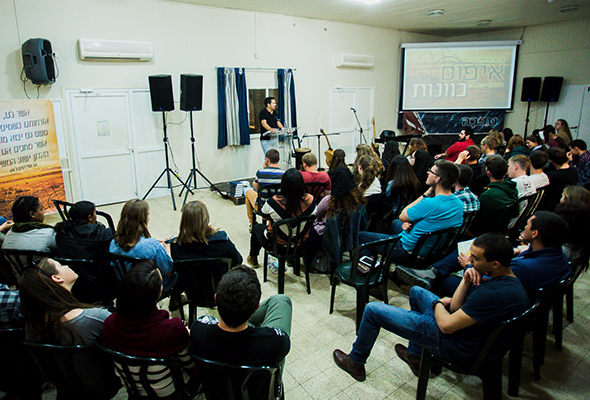 ISWI grants scholarships for educational advancement in Hebrew language studies (for new immigrants), job skills and career courses, and university studies for Israeli Messianic Jews. 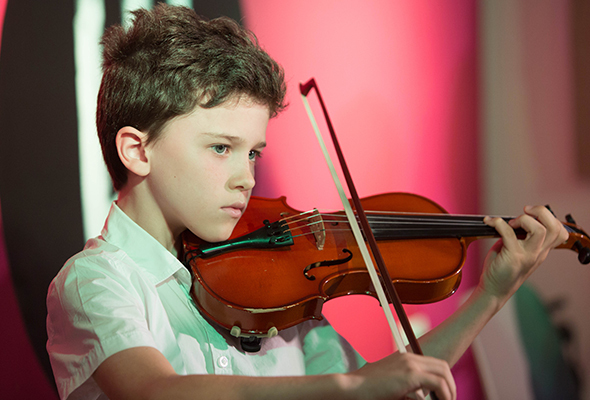 ISWI also has a successful program offering scholarships in musical training to believing children and adults. 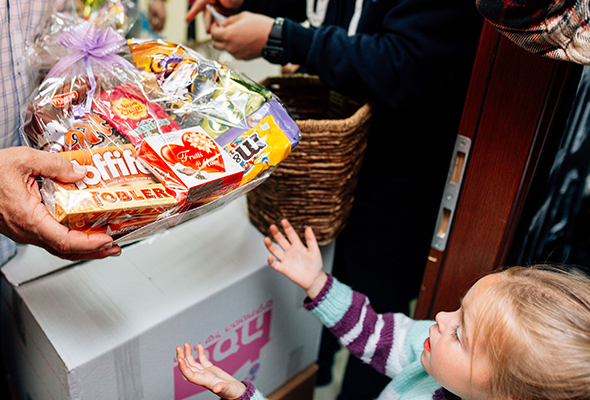 During celebrations such as Passover and the High Holidays, ISWI provides special food gifts through municipalities who are happy to partner with a Messianic organization such as Maoz. The gifts are given to Israel’s poor who are either living in cities vulnerable to enemy attacks or in depressed neighborhoods. 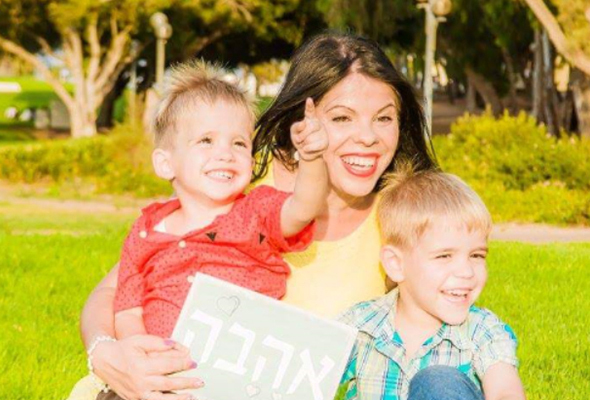 ISWI also provides legal aid for Messianic Jews in Israel who suffer from severe, relentless persecution and social injustice because of their faith in Yeshua (Jesus) the Messiah by anti-freedom of religion, ultra-Orthodox organizations. These organizations receive inflated government funding for their non-working population, and therefore have enormous amounts of money and time to harass and target Messianic Jews on a daily basis. New immigrants can rarely find quality employment if they cannot speak Hebrew. 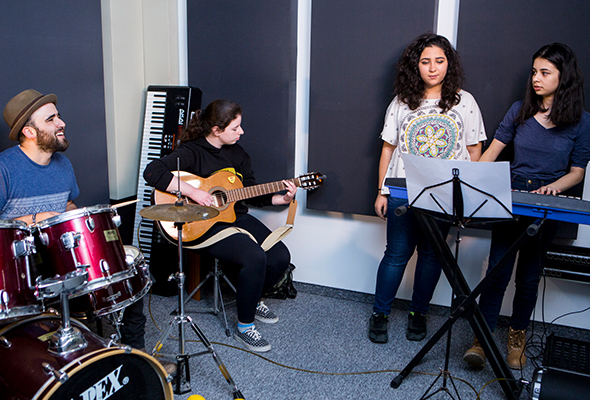 By helping Messianic Jews and Arab Christians improve their skills and develop their talents, you not only give them the opportunity to earn a decent living, you also help them advance the Kingdom of God in Israel. All applicants must be Messianic believers from a congregation in Israel and have an endorsement from their pastor. 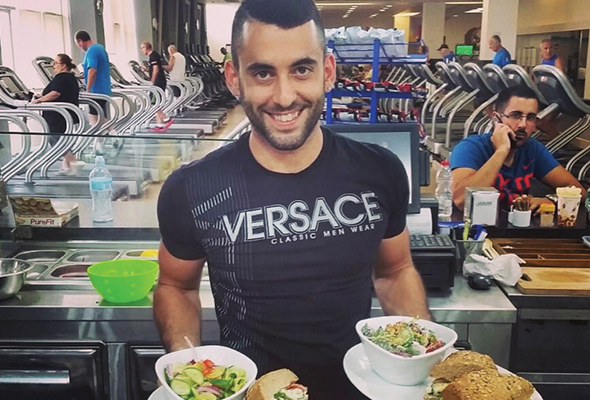 In supporting ISWI, you as our partner can have an impact on the economic well-being of a growing number of Israeli believers across the country. For instance, istandwithisrael.com has helped several families open small businesses, and has contributed substantially to a number of believers who needed a car or van for their work or their ministry. 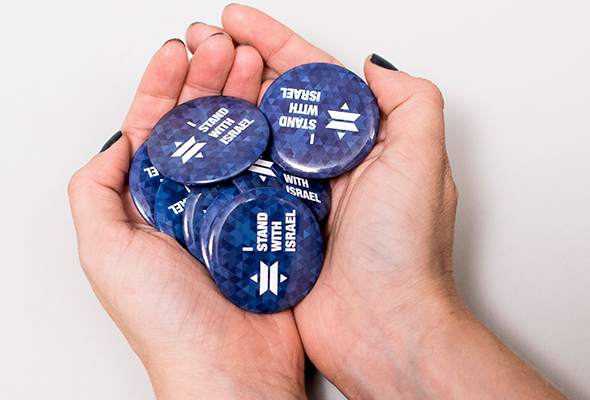 All applications, after being considered by the istandwithisrael.com team and obtaining sufficient information from the pastor, are sent to our entire Maoz board for approval and recommendations. Only then do we distribute the funds. When you do, you bless Israel!